Floating wood floors are made from various wood materials that are formed into planks or tiles. These planks are connected with glue or by a groove on the sides of each plank. These planks or tiles are not attached to the floor; rather, they are laid on top of a structure called a subfloor. This affordable flooring option can help homeowners, developers and businesses achieve the look and feel of hardwood floors without the cost and hassle. Cost. One of the best things about floating wood floors is that they offer the elegance of hardwood flooring at a fraction of the cost. Keep in mind that if you decide to sell your house later, your property’s value may be lower than if you use true hardwood flooring. Eco-friendly. Floating wood floors use considerably less wood than traditional hardwood floors, which helps protect our earth’s natural resources. Easy installation. Floating wood floors take much less time to install than hardwood floors do, in general. Not for all aesthetic purposes. Traditional hardwood flooring solutions may be more appropriate and effective, if you’re striving for a particular aesthetic effect. Not maintenance free. You still need to protect and preserve your floors and prevent mold, mildew, staining and other degradation. 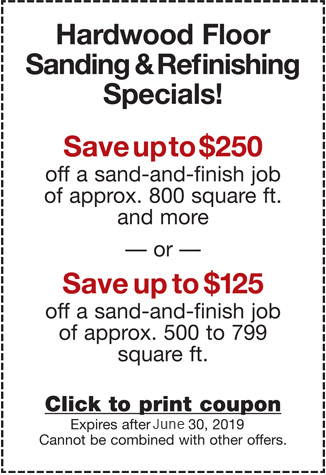 Floating wood floors, while durable, can’t be sanded and refinished. Not necessarily a “DIY” project. Fortunately, the team at Elegant Floors specializes in both hardwood floor installation and prefinished hardwood floor installation. We can put in a beautiful new floor for you and keep the process and budget simple and under control. 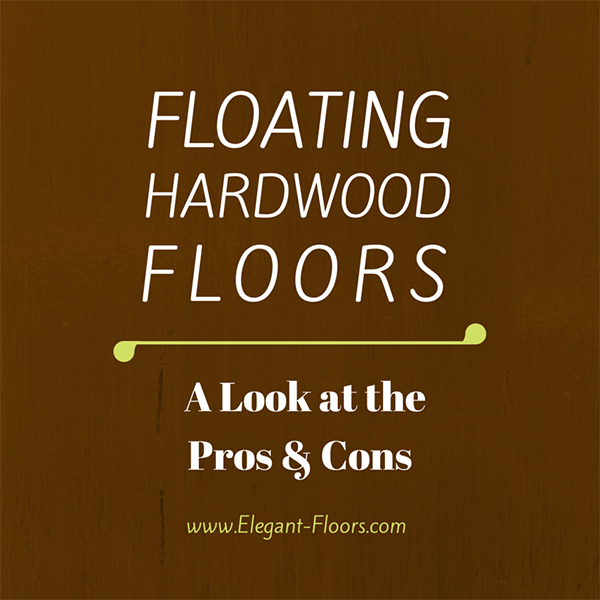 Are floating wood floors right for you? Give the Elegant Floors team a call at 650-961-1339 for questions or concerns relating to your hardwood floor installation project. ← Should You Refinish or Replace Your Hardwood Floors?